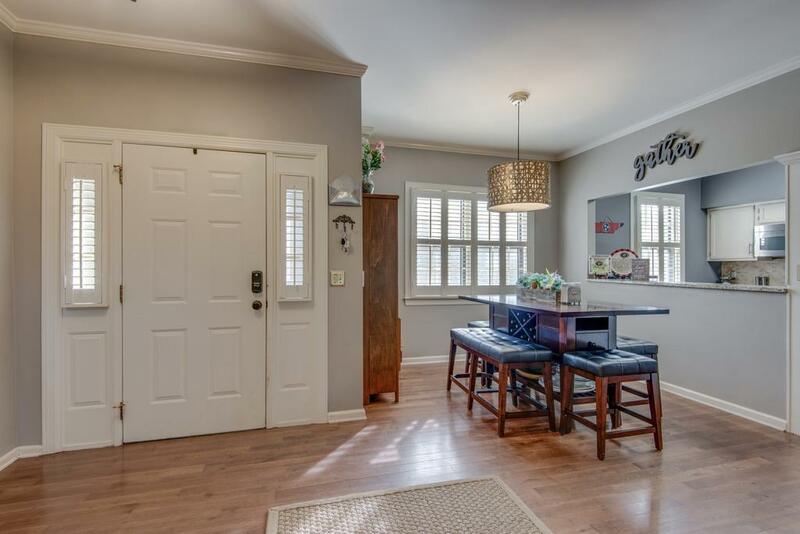 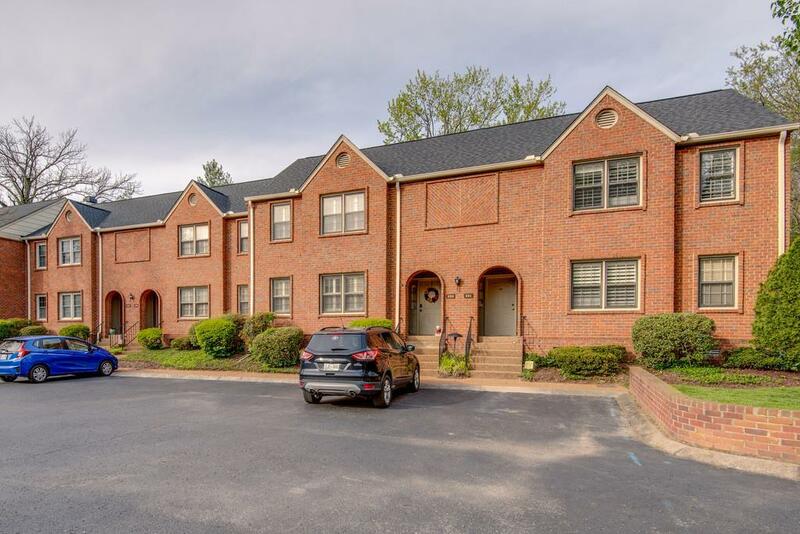 Beautiful, renovated 2BA/2.5BA townhouse in the beautiful Belle Meade/Green Hills/West End part of town. 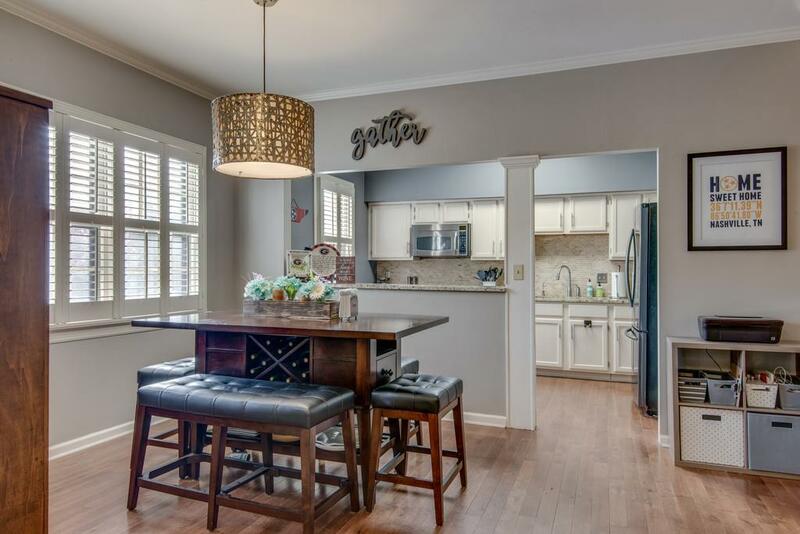 Hardwoods throughout the entire downstairs, granite countertops in the kitchen with stainless steal appliances. 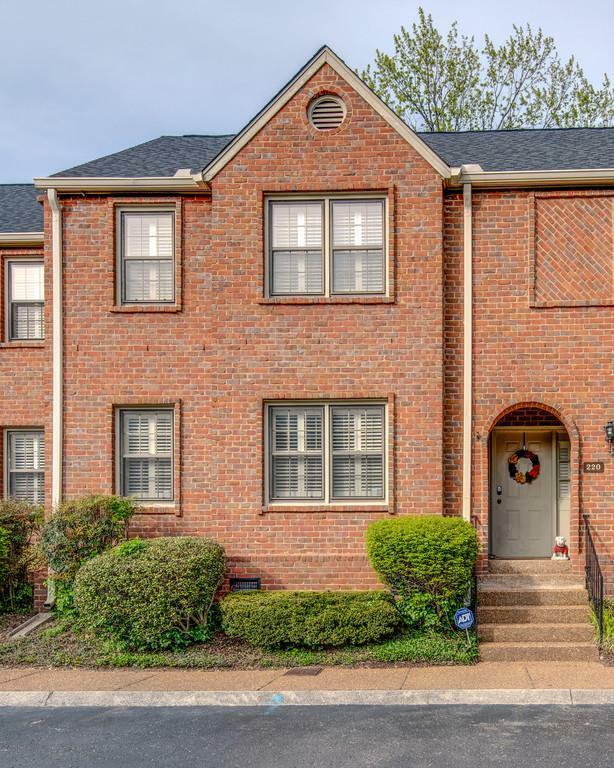 Brand new carpet upstairs, three new toilets throughout and updated closets optimized for maximum storage.